“The fine was reduced from $25,000 to $5,000 because I said I was sorry on the TV interview afterwards,” McIlroy was quoted as saying. The incident took place during the second round of the WGC-Cadillac Championship. After hitting his second shot into a lake at the par-5 eighth hole on the Blue Monster, McIlroy flung his 3-iron into the lake after it. 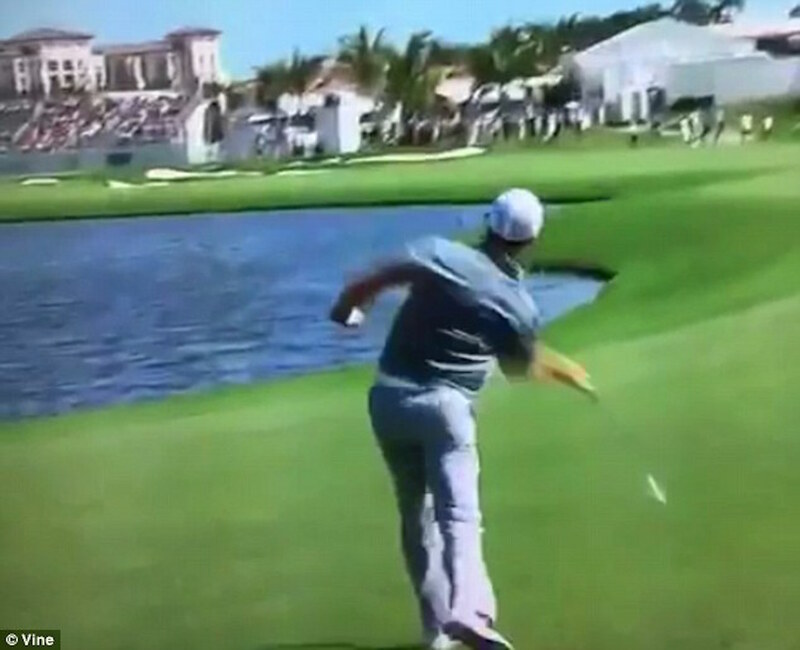 McIlroy got his club back the following day, as Doral owner Donald Trump had a diver retrieve it.